1. Eye appealing sire with great pigment, length of body and depth of rib. 2. 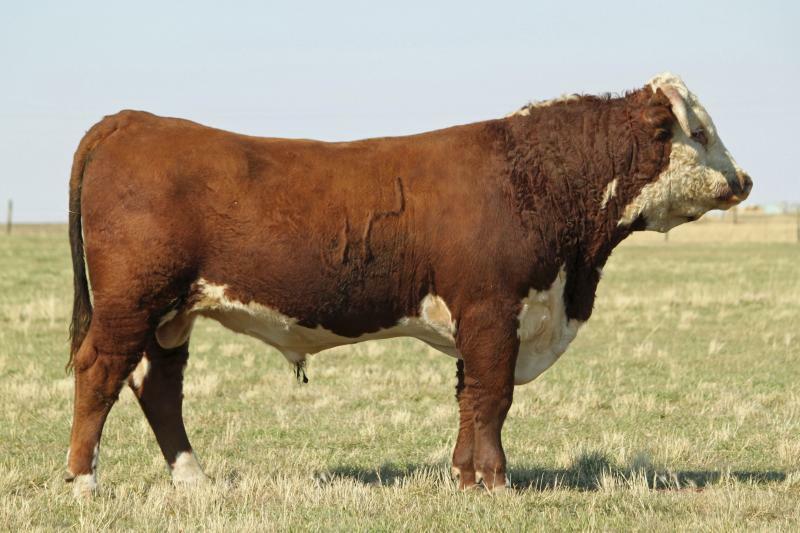 From a longevity cow family (pictured is his 12 year old great granddam who is still in production) HH Miss Advance 0023K (42050491). EPD's and in the top 15% for REA.